What Car? Personal Shopper: safest large SUV for less than £40,000 | What Car? Volvo is almost synonymous with car safety, and for good reason: the Swedish firm's latest models all have a deserved reputation for their five-star safety features in the event of an accident and their abilities in helping to avoid one in the first place. Once upon a time, all of Volvo's models were solid and dependable but resolutely square in the styling. But there's nothing square about the latest XC60's design. 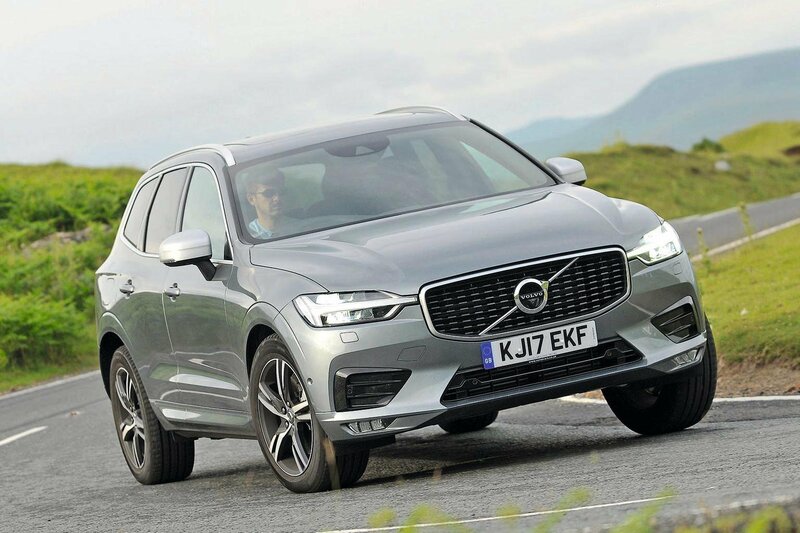 The original version revolutionised the large SUV market when it was launched, soon becoming Europe's best-selling example of the breed, and this second-generation car is even better in all areas. Its well-proportioned design oozes class inside and out. There's a Scandinavian-style feel to an interior that’s flooded with light and loaded with leather, and which gives the car the premium touches that set it apart. This money buys you a year-old car with a below-average mileage and a full service history. Its 2.0-litre diesel engine is punchy and economical, and it comes with four-wheel drive. This is your chance to trade up from the large SUV class to the luxury SUV one. 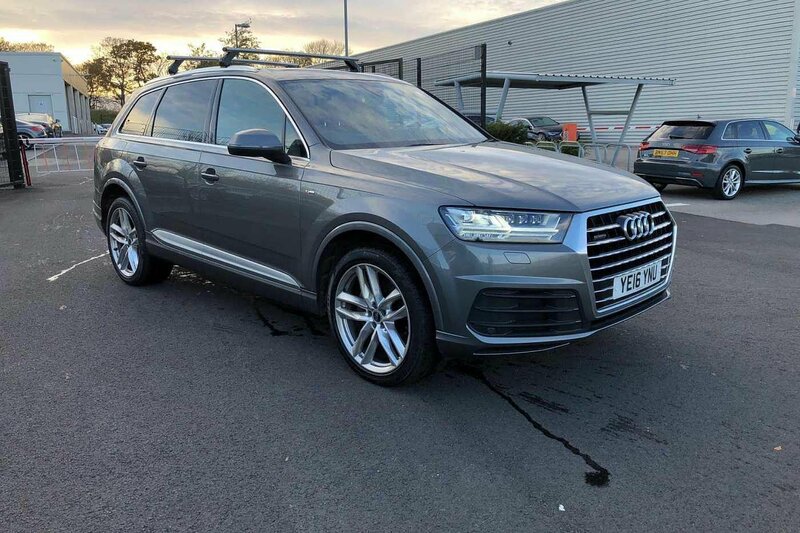 The classy four-wheel-drive Audi Q7 costs almost £57,000 new, but you can put this two-year-old example on your driveway for roughly the same price as any of our three new cars. 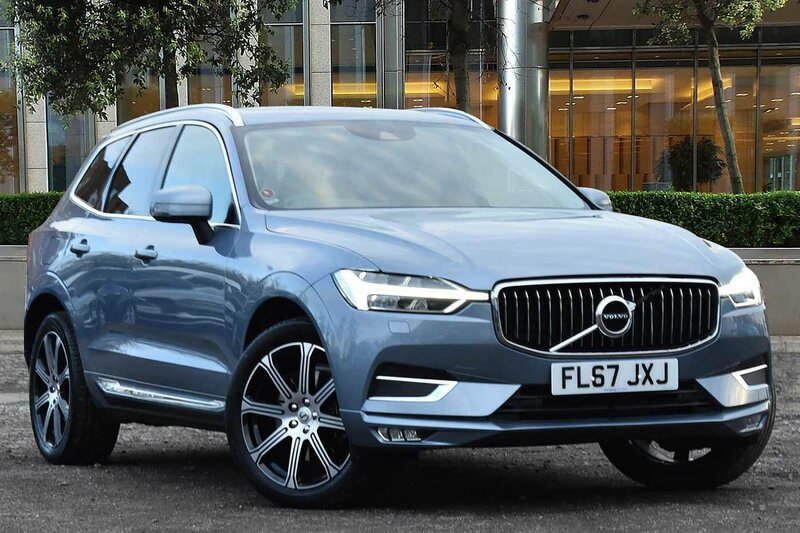 What you'll get is a far more spacious, incredibly refined and desperately impressive seven-seater that's chock-full of luxury kit and rides like a limousine. Plus, its primary and secondary safety features are absolutely top notch. 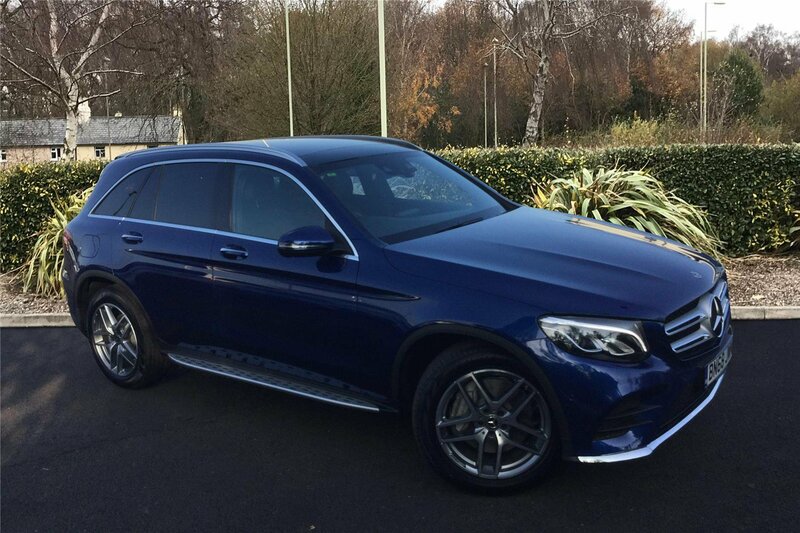 Premium SUV buyers like a three-pointed star on their grille, and the GLC is certainly tempting, being both spacious and comfortable. Your money can buy a well equipped year-old car with notional mileage. Inside, the GLC scores over its closest rivals with a well built, eye-catching and high-quality interior, featuring a giant gloss black centre console and some contrasting metal highlights sprinkled across the dashboard. On top of all that, the four-wheel-drive GLC comes with a whole raft of bang-up-to-date safety and security equipment and scores a full five stars in Euro NCAP's crash tests.